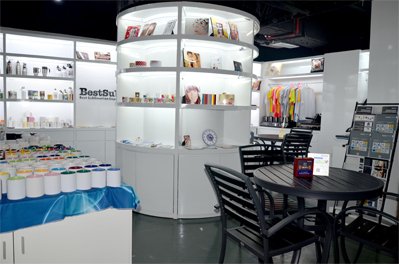 as corporate gifts, souvenirs, premiums, personal gifts, etc. 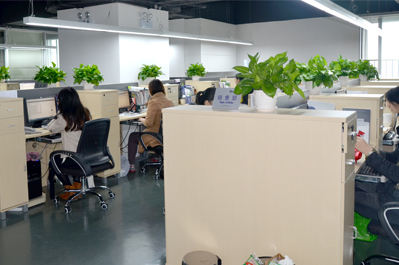 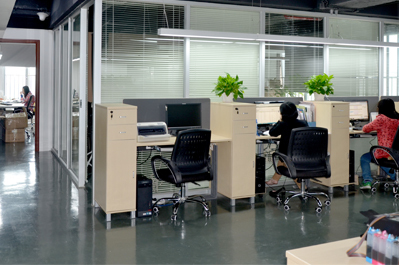 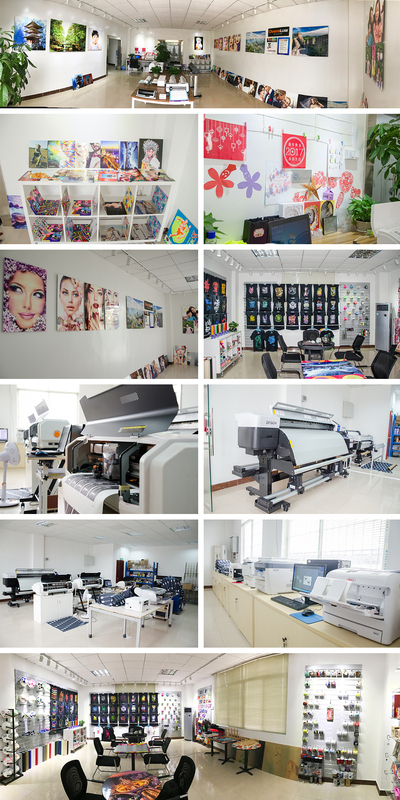 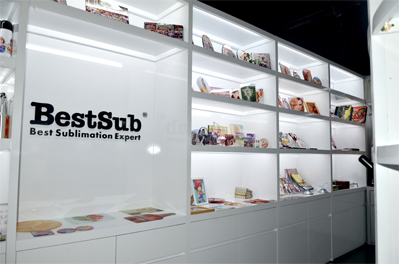 Leading the sublimation industry, we have set up 3 coating factories, namely Xingguo factory in Jiangxi Province and Zibo factory in Shandong Province. 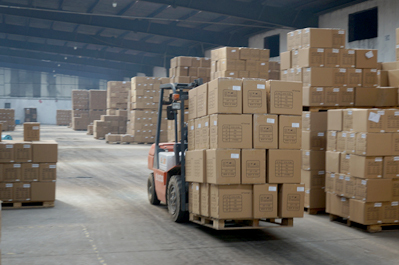 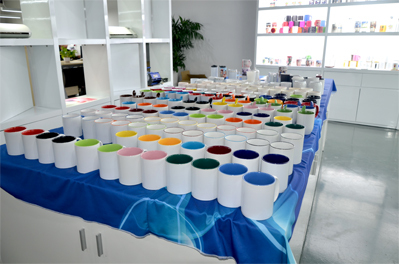 5,000 magic mugs and over 500 square meter coated items everyday. 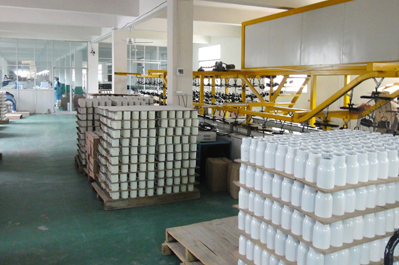 Each mug is made as the best of itself. 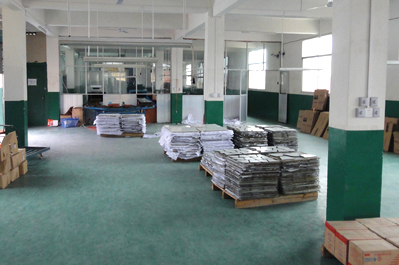 gadgets and fabric products, OEM program and any other relevant products. 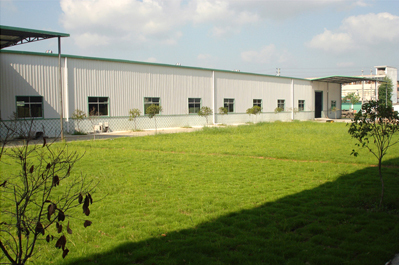 With our time tested techniques, your need will surely acquire more satisfaction. 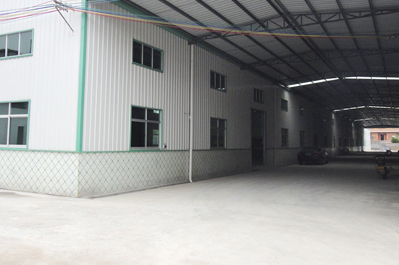 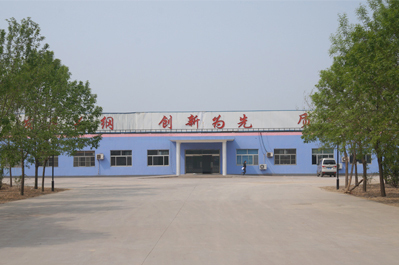 Two coating factories in Zibo city, Shandong Province.